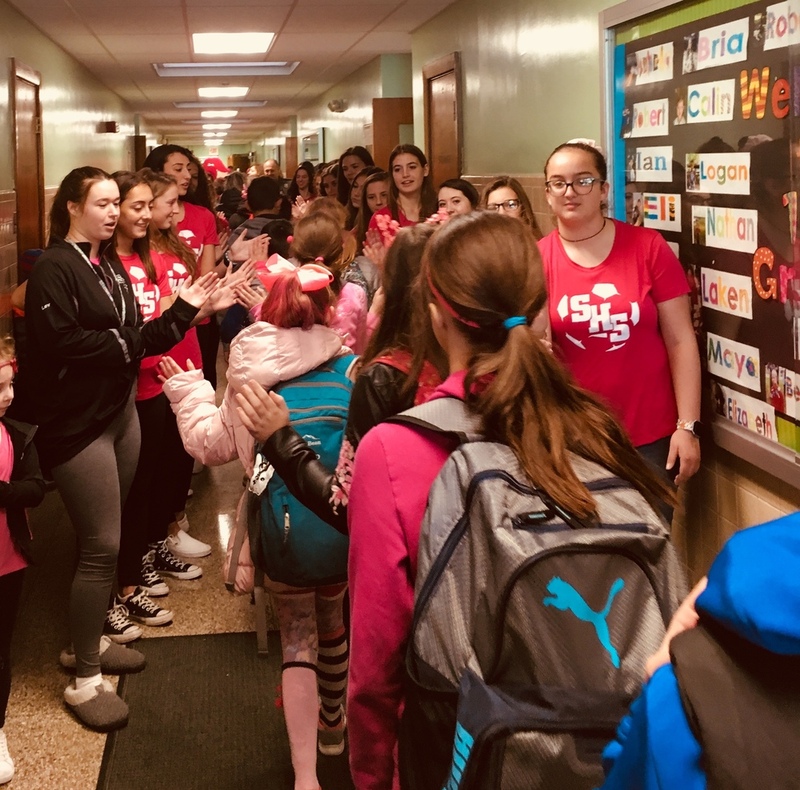 McCabe's Red Ribbon Week took place during the week of October 15th. The purpose of this week was to emphasize the importance of making healthy choices. We thank our police and fire departments, as well as the SHS Girls' Soccer Team, for participating in this great learning experience! with us!